Tixaridades: "How I meet your mother?" 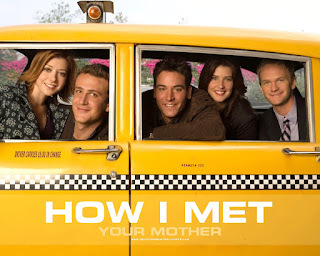 My friends talked me about the serie "How I Met your mother" and I thought that was "stupid" and it is, but ..... is so comic xD. I saw today one episode and I liked! 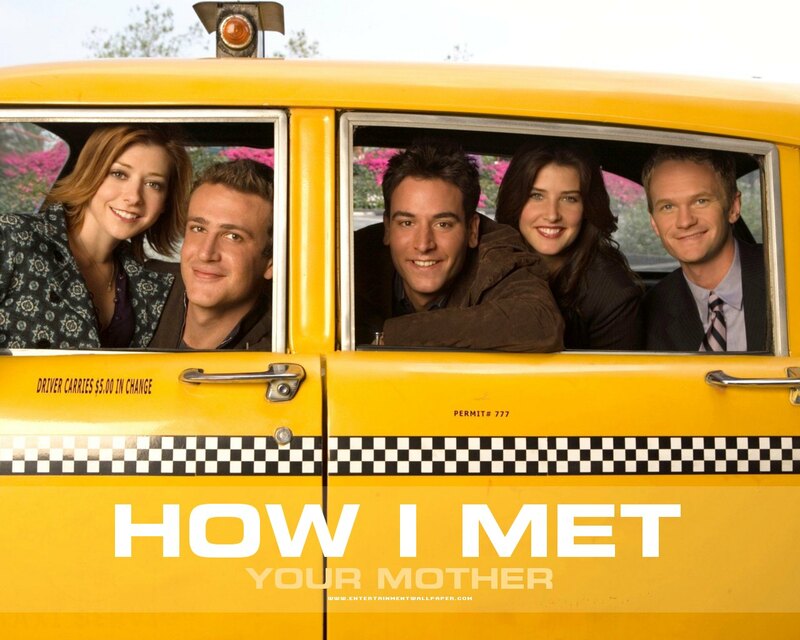 So I will go see every episodes since the first season.So my people see"How I Met your mother" because Is very nice and comic! I recomend!